Today, Joy Smith, Member of Parliament for Kildonan – St. Paul, announced an investment of $194,032 through the Canada Summer Jobs Program for student jobs in Kildonan – St. Paul. In total, 20 organizations will be able to hire 43 students for the summer. Canada Summer Jobs helps students gain the skills and experience they need to be successful, now and in the future, while earning money for the upcoming school year. In 2015, the Canada Summer Jobs program is expected to create approximately 35,000 jobs, while helping employers address skills shortages. 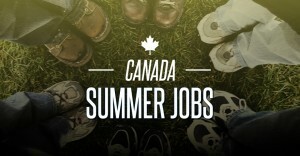 Our sincere thanks to the Government of Canada for funding through Canada Summer Jobs. 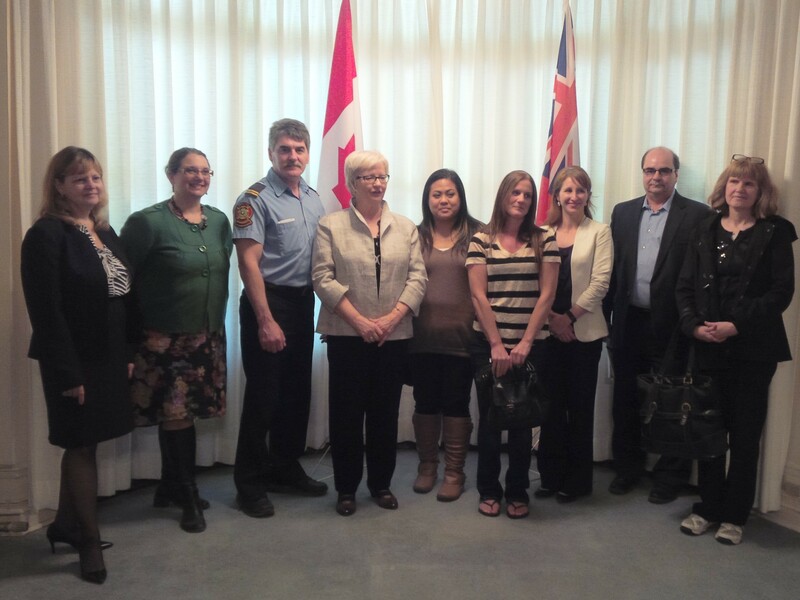 On May 20, 2014, Joy Smith, Member of Parliament for Kildonan – St. Paul, announced an investment of $194,032 through the Canada Summer Jobs Program. In total, 20 organizations will be able to hire 43 students for the summer. Artists in Healthcare Manitoba (AHM) received $5,034 in Canada Summer Jobs funding to support a summer student position.